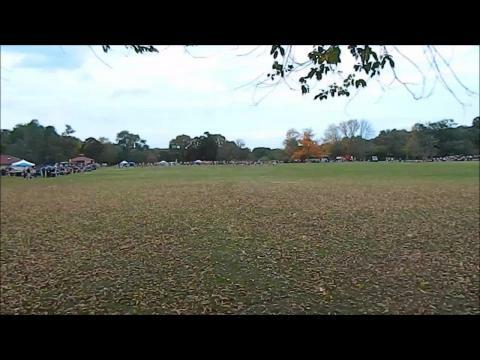 For the second time in less than a month, Goddard State Park will be the site for a top regional meet. Approximately 2,000 runners from throughout the east coast will congregate at the Warwick venue on Saturday for the 32nd annual Brown University Northeast Invitational. MileSplit RI will be there providing complete coverage of the meet, which features schools from Rhode Island, New York, Massachusetts, Connecticut, New Hampshire, Vermont and Maine. With ideal weather, several runners have PR performances at regional meet. New York's Marco Pompilli of the Collegiate School defended his title in the championship race of the Brown Invitational with a personal best for five kilometers of 14 minute, 56 seconds. 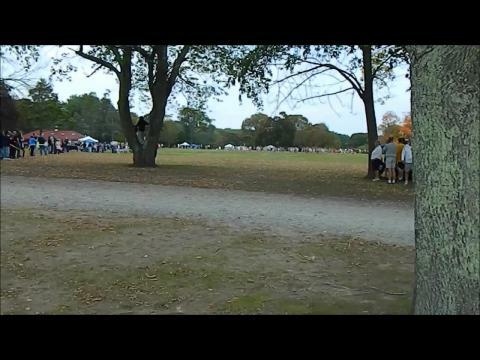 In the girls' championship race, freshman Katherine Lee of Shoreham-Wading River, N.Y. takes the Varsity 1 race with the fastest time among girls, a PB 0f 17:53.09 Cumberland's Sean Laverty was the quickest Rhode Islander, taking tenth in the championship race with a PB of 15:39.54. The Wheeler School's Lily Foulkes runs a major PB of 18:28.83 to finish sixth in the girls' championship race. 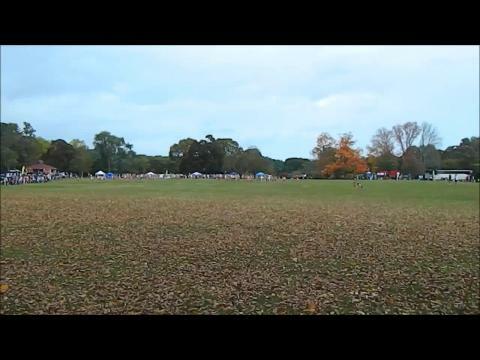 Goddard Park, Rhode Island - Marco Pompilj of Collegiate, and Saint Anthony's of Long Island were out to make a statement in one of the last invitationals of the season. They both stamped their marks as post-season contenders. Plenty more happened out East, and MileSplit was there to capture every moment. Perfect weather predicted for Saturday's Brown Invitational at Goddard State Park. Here's the entries for the featured championship races for boys and girls. Sub-15 by Rutto and Highland Regional runs well at the Brown Invitational! Recap on the click-side! Wheeler senior places sixth in championship race with a time of 18:28.83. Cumberland's Laverty takes tenth in boys' race with PB of 15:39.24. Marco Pompilj of the Collegiate School (NY) scored a major win over nationally ranked Edwin Rutto of Benedict's Prep (NJ) at the Brown Invitational in Rhode Island on Saturday. Coming down the final straightaway, both Pompilj and Rutto had the finish line and win in sight, but the 4:13 miler Pompilj had the better wheels to clock a 5K personal best of 14:56 for the win and Rutto right behind him in a PR as well at 14:57 for second. Ace photographer Raphael Bieber was snapping away at the top regional meet. Check out more than 2,000 photos by Raphael. 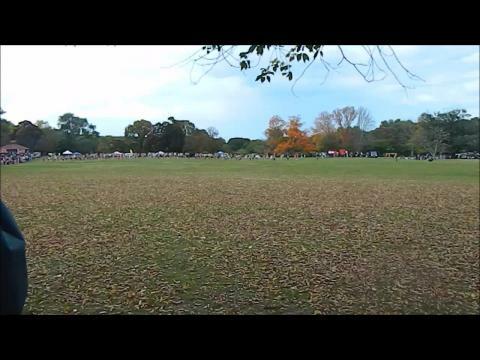 MileSplit RI was on site for the Brown Northeast Invitational. 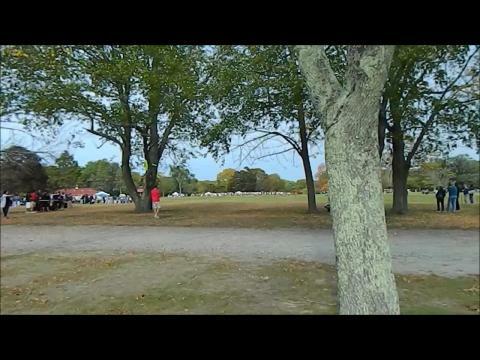 Thanks to Cumberland High sophomore Samantha Zech for video footage of the six varsity races.